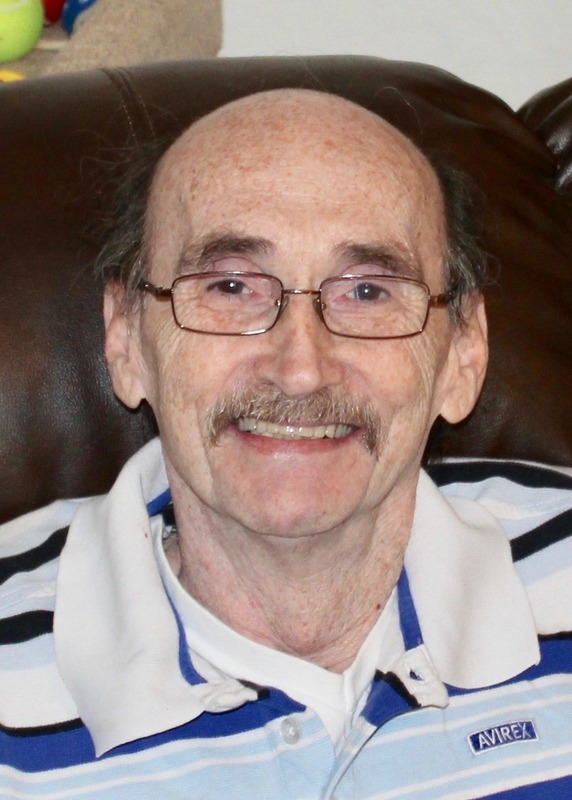 Winfield Jerome Kaizen, 71, of Queen Creek, AZ was called home on Friday, January 12, 2018. He is reunited with his mother, father and brother. He was born in Roaring Springs, Pennsylvania on April 20, 1946 to Hyman Mazer Kaizen and Cordula Love, who preceded him in death. Winfield was a loving father, grandfather, great-grandfather and friend to many. He had a charismatic way about him that people loved. He always had jokes to tell and stories to share. Winfield is survived by his nine children, Barbara Smith (Chuck), Winfield Kaizen Jr (Karen), Cindy Kline (Nate), Aaron Kaizen, Nicholas Kaizen(Amie), Jennifer Beer-Dietz (Jesse), Averie Kaizen (Chris), Patricia Sunio (Ace) and Angelica Ferro. His legacy will live on in his 30 grandchildren and 5 great-grandchildren. He also leaves behind his nephew David Kaizen. A celebration of life will be held on Saturday, January 27, 2018, at 10 AM, at The Church of Jesus Christ of Latter-day Saints, 3025 S Hawes Road, Mesa, AZ 85212.